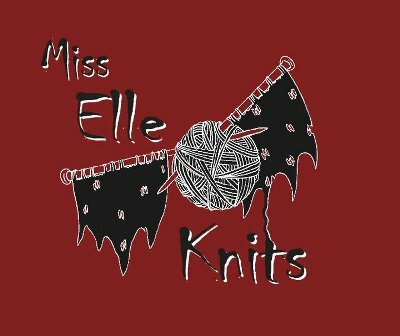 Miss Elle Knits: Episode 44 - Love, Love, Love! Episode 44 - Love, Love, Love! In which I am spreading the love! And I have a Bratz doll somewhere too.